Last year, when I was promoting Bike to Work Week and National Bike Month, I took a red Peugeot mountain bike I bought at a tag sale for $20 bike and rode it 112 miles on trips where it would substitute my car. Riding it 112 miles meant I had essentially earned back my $20 by not spending $20 on gas. I later brought that bike to Cleveland and never brought it home. 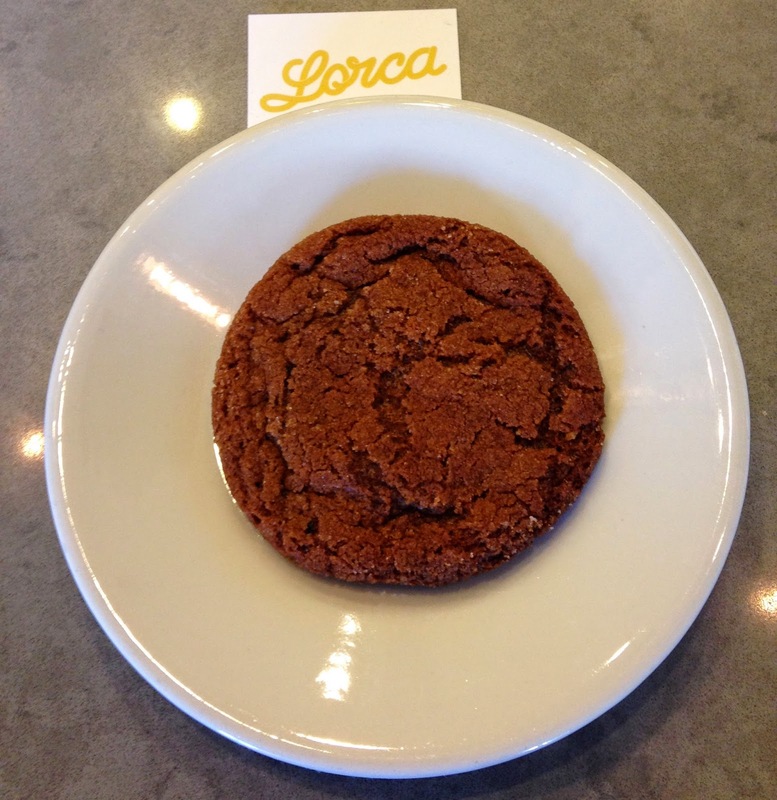 Ride to the coffee shop Lorca and buy a cookie. Yes, the same person who bought a single-speed behemoth in India and biked 100 miles in Delhi and Gurgaon not two months ago had decided that buying a treat at Lorca was a worthwhile way to promote Bike to Work Day. But this is what I took for that trip. I took The Mysterious South Norwalk Bike pulling a trailer I made last fall with a vintage Schwinn on it - the same bike I tried unsuccessfully to sell in the aftermath of Hurricane Sandy. 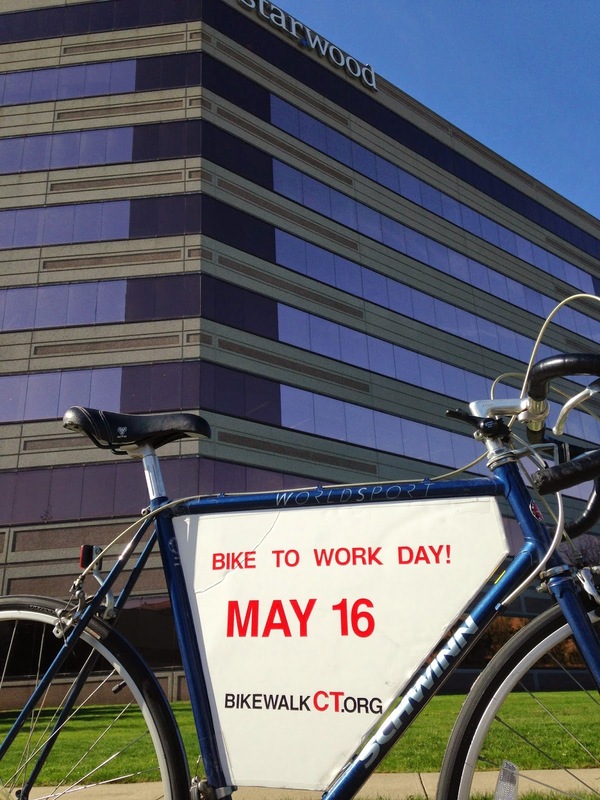 I added a sign for BikeWalkCT since I want to encourage all Connecticut employers and employees to take the pledge to ride to work on May 16th. Now even though I said all Connecticut employers I'll have you know I'm only riding the bike around Stamford since I want our pledge numbers to go up and not be so, well, cringeworthy. Stamford: even though most of my audience is elsewhere in the U.S. and overseas, please take the time to take the Bike to Work pledge, if for no reason other than the fact it breaks my heart that other towns that feature Applebee's as the fancy dinner place are ahead of us in Bike Walk Connecticut's most recent rankings. So Stamford: step up. Don't embarrass me. Anyway, I was trying to think of an original way to promote Bike to Work Day without having to actually do anything and I landed on this setup. South Norwalk is the bike I chose to tow this rolling reminder with because, as a small bike, I can get more of it in the frame when I take a picture. The only real downside is that my first experience on this bike was the day after the splendid Five Boro Bike Tour, and it was the cycling equivalent of towing a boat with a Prius. But it's doing its job. So yesterday I left my house and pedaled (fairly slowly) to Lorca. Since it was rush hour, it got some curious looks. The traffic volume was so heavy I saw the same Toyota Celica at three traffic lights. The trailer held together the whole trip, and before I knew it I was able to turn right on Bedford Street and pull in front of Lorca. I committed a no-no and did not lock up, but I detached the trailer and leaned them both on the same tree out front. Made me again wish for bike racks downtown, but that's another post. Inside Lorca, I quickly noticed new artwork on the walls, and learned from Leyla, the owner, that the artist featured for the month of May is Liz Squillance, and the opening reception is the day after Bike to Work Day: May 17th from 6pm to 7pm. I also feasted my eyes on the magnificence of Lorca's cookies. I told Leyla I wanted a ginger snap cookie to promote Bike to Work Day and I asked for it to be put on a plate so I could photograph it. She said something jokingly about finding me a 'photogenic cookie' as she reached into the jar. If Dave Barry were about, I'm sure he'd insist that 'Photogenic Cookies' would be a great name for a rock band. Actually: I should look him up on Twitter to get his opinion. I handed over $0.50 and ate the cookie. I enjoyed every last bite. While eating I talked with Andrew, one of Lorca's team members (who I actually ran into during the Five Boro Bike Tour as he was doing his first one) and keeping an eye on my unlocked contraption outside. After finishing the cookie, I thanked Leyla and headed outside. Fueled by the cookie, I headed home, first stopping at Fairway Market to buy some bananas. This time, I locked up. Because it was such a nice morning, I continued my detour and passed by Starwood's Stamford headquarters. As I rolled by, I gave the building an appreciative nod for Starpoints, for many of my travels wouldn't be possible without them. Once I got home, I detached the trailer and carried the entire assembly inside in two trips, satisfied I had done enough outdoor promotion of Bike to Work Day for one morning. Before you write this off as a preposterous exercise, let me explain something: Lorca is almost exactly two miles from my house. As it happens, a massive number of car trips are two miles or less. Also my car gets an average of 23 miles to the gallon (just about at the national car/light truck average of 23.6 miles per gallon). Since gas costs about $3.90 in Connecticut - more near where I live in Fairfield County - I spend about seventeen cents per mile I drive my car. This means, that in the four-mile round trip, I saved about $0.68. It's not enough to pay for an entire used Peugeot mountain bike, but that's more than enough money to pay for my cookie at Lorca. Bike to Work Day is in eight days, and in that time you're going to read a lot of reasons why you should bike to work: the environment because there's no gasoline involved, how it saves wear and tear on your car, and how it makes you fitter, and so on. All of that is great, but for me and for you Bike to Work Day is about a lot of different things, and maybe one of them is canceling the savings from gas and negating the calories burned by buying a treat at your favorite coffee shop. 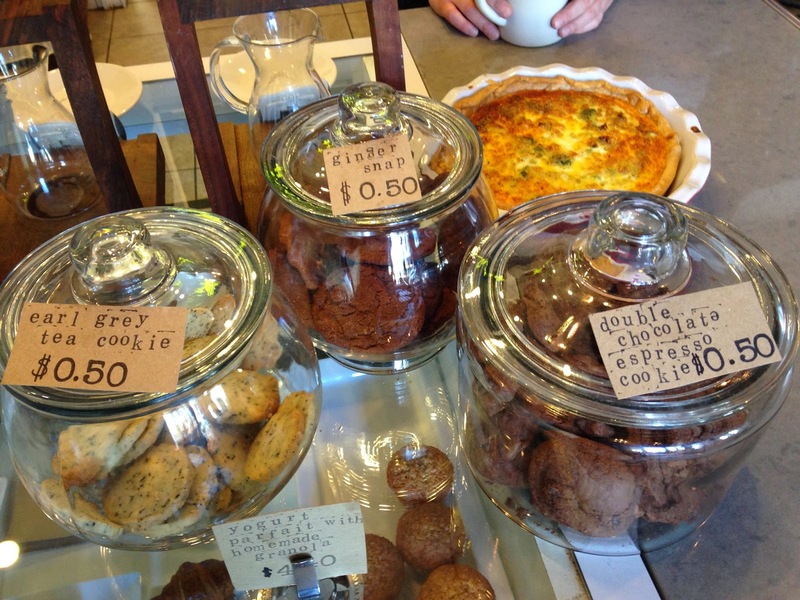 Nation - especially you, Connecticut: If no other reasons to bike to work appeal to you, then, as Jerry Seinfeld once said, look to the cookie. You shall find your answer. If you live in The Constitution State, please take the Bike to Work Day pledge, and thanks for reading and thanks for riding.